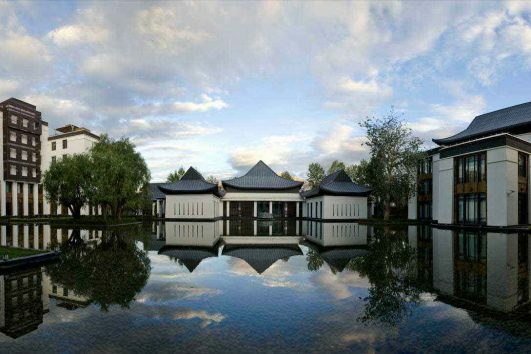 Opened in 2010, the St Regis Lhasa Resort is a luxurious garden style hotel in Lhasa, adjacent to Tibet University and famous scenic such as Jokhang Temple, Barkhor Street and the Potala Palace. Tashi Nota Khangsang Hotel is one nice 4 star standard accommodation and much better than other same category hotel in Lhasa. 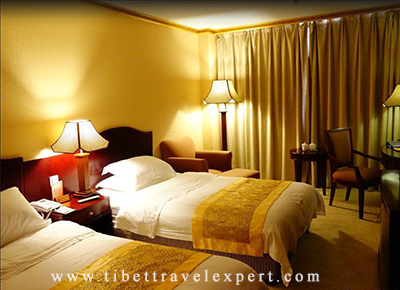 This hotel has around 99 rooms, good location (very close to Tibet Ctrip Travel Service Agency) in downtown Lhasa. 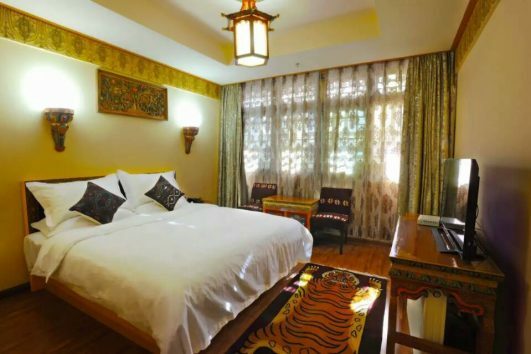 the Gang Gyan Hotel is namely with 4 star but it is one of the quite basic accommodation in Lhasa. The main good point is: this hotel has many rooms, good location, a big parking area and cheap price.